The TRUE Fitness PS Series of commercial cardio equipment are a perfect solution for your commercial facility! Your fitness setup requires the best treadmills, ellipticals, recumbent bikes,and upright bikes. Invest in the best equipment for your clients – equipment that will help them achieve their fitness goals with the TRUE Fitness PS Series. 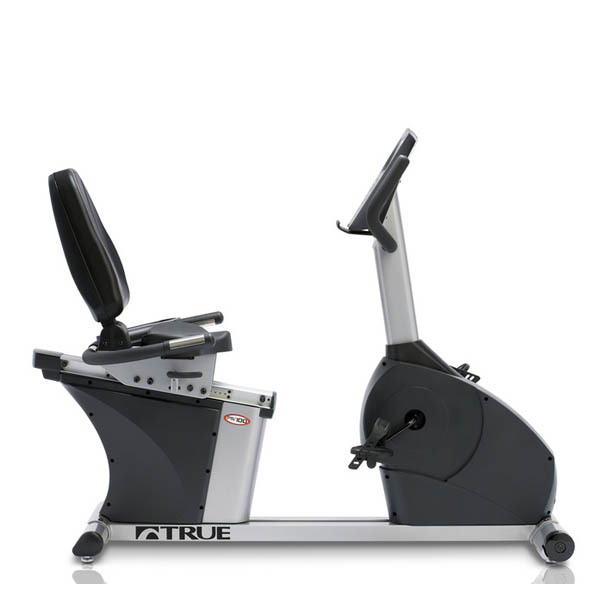 Learn more about the True’s PS Series of cardio equipment at Commercial Fitness Superstore. 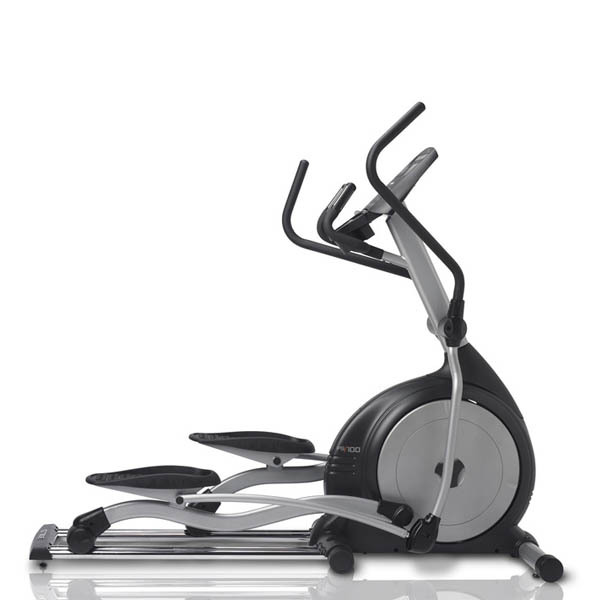 The small and compact footprint of the True PS100 Elliptical allows you to place this elliptical machine in tight spaces where a traditional front or rear-drive elliptical might not work. 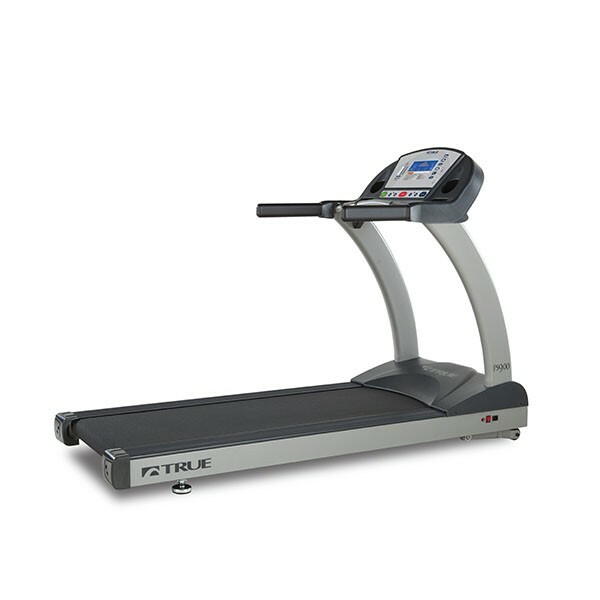 The True PS900 Commercial Treadmill offers superior durability, performance and innovation, plus a few special features. 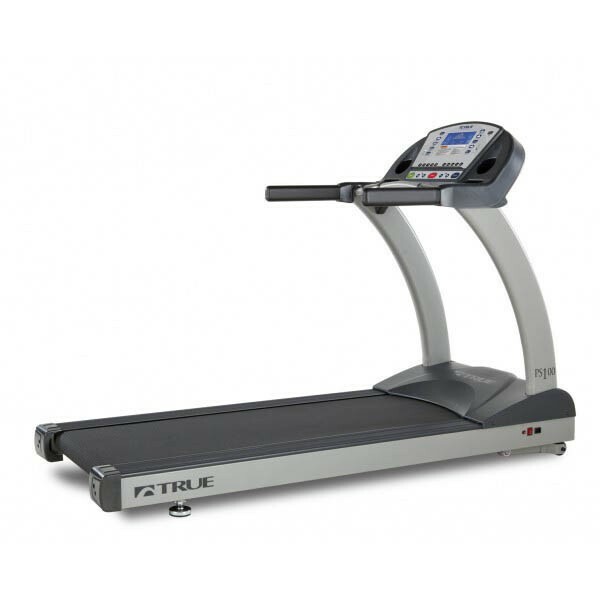 The TRUE PS100 Treadmill is manufactured with commercial-grade materials and built for extreme durability.